Our Authorised Elpress Service Centre maintains, repairs, checks, calibrates and certifies Elpress Tools and power sources. To ensure that your crimped connections maintain a high and even level of quality, regular checks of the crimping tools must be carried out. E-Tech can offer a full repair and calibration service for all mechanical and hydraulic crimp tools. Crimp tools are repaired and calibrated to the Manufacturers’ guidelines and in accordance with BS7609 and BS7727. BS7609 & BS7727 : British Standards for Crimping are codes of practice for the installation and inspection of un-insulated and pre-insulated compression and mechanical terminals and connectors for power cables with Copper conductors or Aluminium conductors. 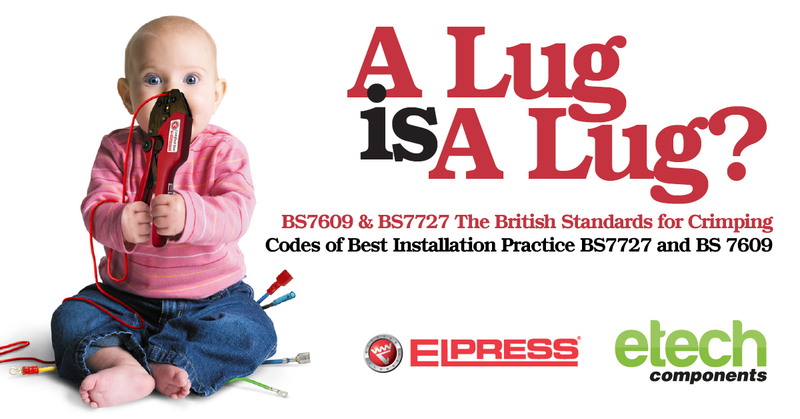 The BS7609 Code of Practice displays the best practices for installation and inspection of uninsulated compression and mechanical Connectors for power cables with Copper (Cu) or Aluminium (Al) Conductors. 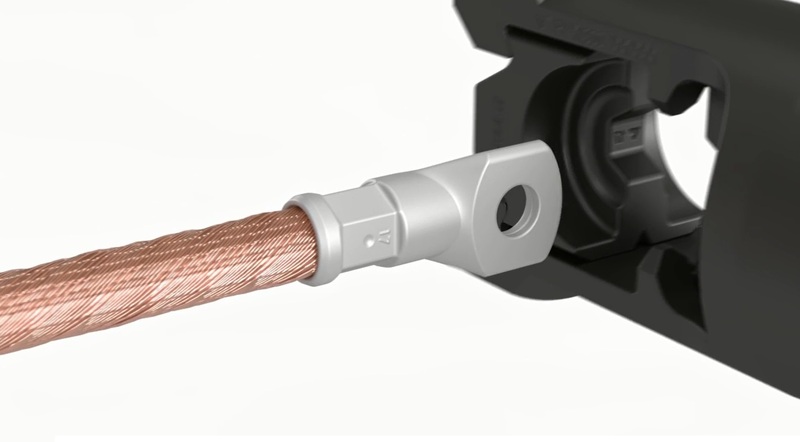 The BS7727 Code of Practice displays the best practices for installation and inspection of Pre-insulated compression Terminals and Connectors for cables with Copper conductors up to 6mm2 (10AWG). Crimping is a way/ method to crimp a metal Terminal to give a permanent deformation around an electrical Conductor, to achieve good electrical connection with a suitable Tool and through high force. 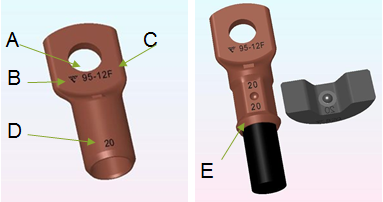 Code of practice for the installation and inspection of un-insulated compression and mechanical connectors for power cables with copper conductors of 10mm² and above, or aluminium conductors of 16 mm² and above. Code of practice for the installation and inspection of pre-insulated compression terminals and connectors for cables with copper conductors up to 6mm2. -Why complying with the British Standards (BS7609 & BS7727) is so important when crimping? Both codes of practice (BS7609 & BS7727) intend to give guidance to manufacturers and contractors who use compression and mechanical connectors to enable cables to be terminated using good engineering practice and to provide quality control guidance for the tooling. -What are the requirements for connectors? Reference on the barrel or palm to enable user to choose correct size and type. It should allow correct die and tool to be selected from manufacturers list. Careful attention to the position of Die Head on barrel and number and order of compressions if multiple. Covers preparation of copper and aluminium conductors. Tooling should be certified by an Authorized Elpress Service Centre before being used and then periodically, (NOT exceeding 12 months), or, if doubts arise as to the quality of the crimping performance. Tools and associated parts should be numbered for identification and records of repair, performance and certification kept in a file by the user. Inspect Hose and Hose connections. Check that there is no leakage in the Pump, Connections or Press-Head. Inspect the electrical cable and accessories. Inspect quick coupling on Press-Head. Polish the surface on the Dies by using a soft polishing cloth or a buffing wheel together with some polish. Check the pressure in the Pump with a pressure-gauge. Check the oil-level in the Pump. On a regular basis depending on your usage service and calibrate your tools. -Why choose a systemised approach? All manufacturers optimise the interaction between Crimp Necks and Crimp Dies – but not in the same way! Designs differ heavily. 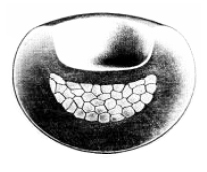 System designs have marks and engravings to show that the proper system components are used. System crimps can be checked in accordance with measure tables (crimp heights, etc). Non-system settable tools are totally depending on the operators ability, strength, interest etc. 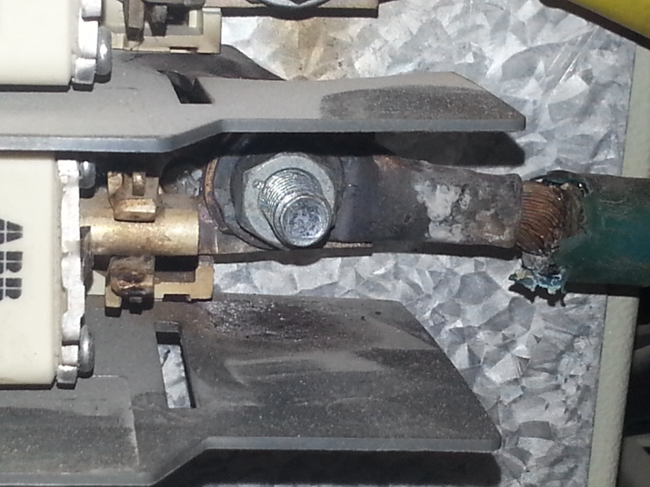 Consequently the total quality assurance (i.a ISO9000) required by customers today leaves no alternative to the use of a matched system of crimp tools and connector elements. and most importantly a trained operator. -What can I do if I suspect damage or a fault in my equipment? Our Authorised Elpress Service Centre maintains, repairs, checks, calibrates and certifies Elpress tools and power sources. After equipment has been overhauled by the service department a certificate is issued to verify the performance of the tool. To ensure that your crimped connections maintain a high and even level of quality, regular checks of the crimping tools must be carried out. Maintenance procedures are facilitated by signing special preventive maintenance agreements, whereby we call in your tools in accordance with the agreement and return them, checked and certified. E-Tech can offer a full repair and calibration service for all mechanical and hydraulic crimp tools. Crimp tools are repaired and calibrated to the Manufacturers guidelines and in accordance with BS7609 & BS7727. To return tools / products to us for: Service, Repair, Calibration, Warranty. Click here to use the – RETURN FORM and attach it with the tool / product. E-Tech Components UK Ltd maintains a free technical advisory service.